However, not all exercises are great for hip arthritis and hip replacement. 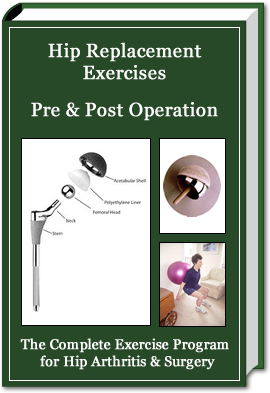 There are specific exercises that are best both pre and post hip replacement surgery. How do I know this? Well after over 15 years leading a community Joint Replacement exercise program and probably a thousand clients later, I saw which exercises brought the best results and really helped them return to their best function. So, I compiled all these exercises into one guide that gives people the exact hip exercises they would need for optimal function whether pre or post hip replacement surgery. What they were doing was exercising two to three times a week with this specific exercise program. Who is this Hip Arthritis and Hip Replacement Exercise program for? 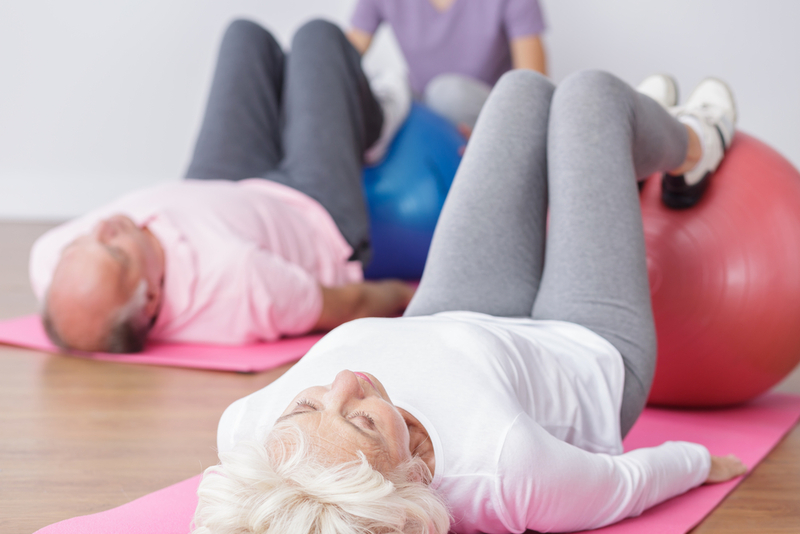 Start hip strength exercises prior to your hip replacement surgery for a faster, better recovery post hip replacement. Do not wait until after your surgery to begin exercising! I know you are in pain and it hurts and logical sense tells us not to move when we are in pain; however gentle range of motion exercises, stretching, and yes even specific strength exercises will make you feel better and prepare you for surgery. Let’s build your best hip joint possible! Who am I and Why am I passionate about Hip Arthritis and Hip Replacement Exercises? 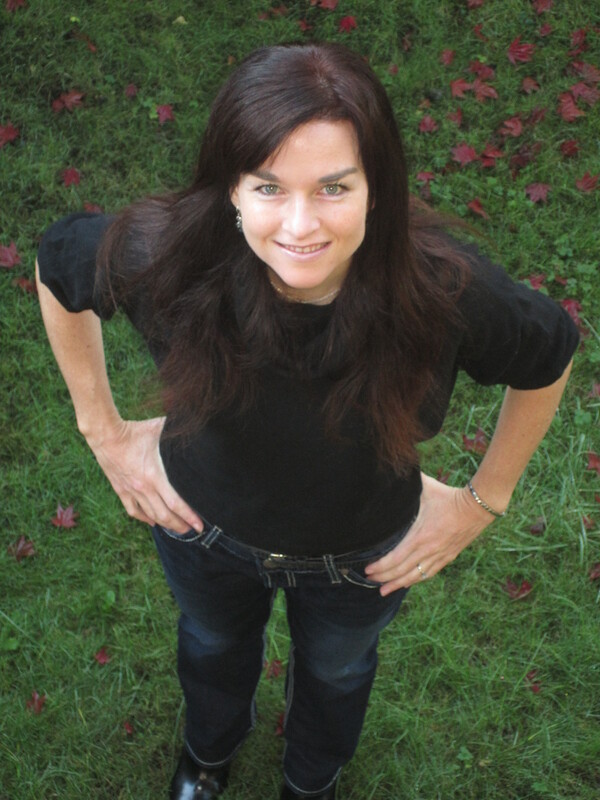 I am Jody Kennett, an ACE-certified Medical Exercise Specialist since 2002! My journey into the human body and exercise rehabilitation began in the university where I attended Simon Fraser University and graduated with a diploma in Kinesiology. After university, I landed my first job in health and fitness and started training clients in the Joint Replacement exercise program; I ran the program for 15 years. 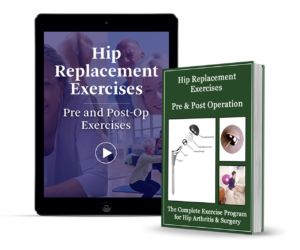 When I realized there was a series of best exercises for hip replacement preparation and recovery, I knew I needed to share this with others. Therefore, I compiled all my training expertise and the exercise program we taught and tested into a complete exercise program in the form of an eBook and Video for all to benefit. 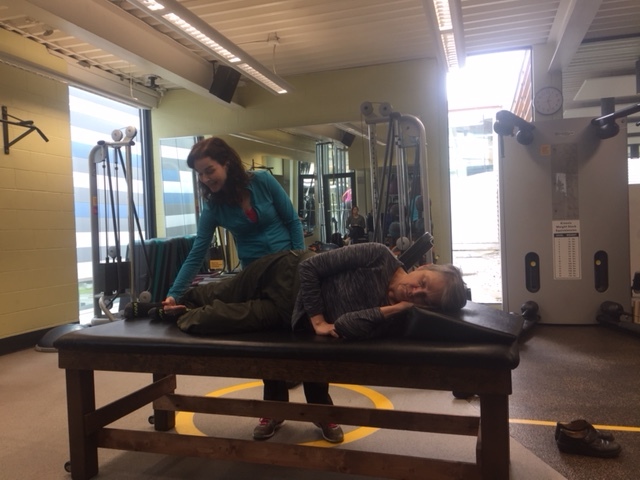 In addition, I offer a one day workshop for personal trainers locally and an online course so they can learn how to train clients with hip and knee replacements and arthritis. My passion on this topic runs deep because I saw how it transformed my clients’ lives and how they were able to live better and feel better by doing specific exercises. I truly want these benefits for everyone living with arthritis or recovering from hip replacement surgery. The bionic client I still train to this day has all 4 knee and hip joints replaced, is 90 years old, and is travelling the world. Everything is possible with a desire, effort, patience and commitment. To your health and mobility! Jody – Your attention to detail when I’m doing the exercise program you designed for me specifically, is a critical component. I don’t see the same level of commitment or your knowledge with other instructors. You have made a huge difference to my rehabilitation for both hip and back. I recommend you to others because I believe you make a difference. All along Jody was extremely careful in planning specific exercises for me as my recovery continued. Before each new exercise she took special care to explain what its purpose was and how it was going to benefit me. The persuasive way in which she explained it, and then special attention she paid to its implementation, were half the battle for me. Almost every week she evaluated my work and came out with the next round of assignment. The result was that I was able to resume normal function. I owe my recovery, after a prolonged period of arthritic pain, as much to Jody as to the surgeon and his staff. Without their help I would not have resumed a near normal life as I do now. I have purchased your online video hip replacement exercises and love it. Your tips and instruction are wonderful and I like your attention to form, it is very beneficial. I feel like I have a personal training session with you every time I use it. Thank you again and all the best with your invaluable coaching and assistance. Let yourself live a full life. 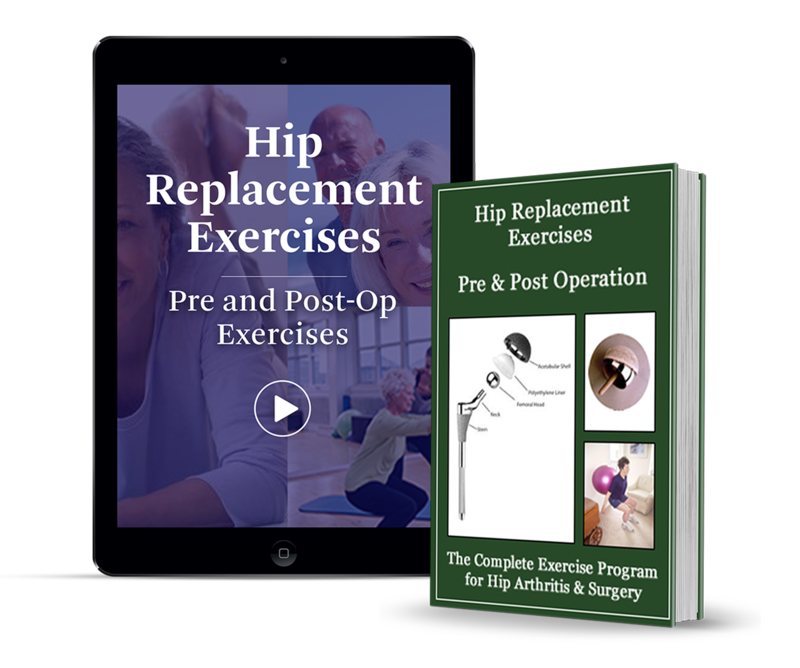 Regain your independence with the Hip Replacement Exercise Program!